Wine, food, and family are the most important essentials of an Italian lifestyle. Want to discover the famous Langhe, Roero and Monferrato's Vineyards and Wine Producers in Piedmont? Let us arrange a wine tour for you! Being a local I would like to show you an insider look into the homes and lives of the most precious Italian traditions. Custom made tours for you to relax, explore, and enjoy this magical place, so you don’t feel like a stranger. We will personally customize a fully guided gastronomic wine and food tours here in Piedmont, Northern Italy. We manly focus on the regions of Barolo, Barbaresco, Roero, Langhe, Alta Langa, Asti, and Monferrato. May it be as you choose, we offer one day tours, or tours for a few days focusing in on a few choice areas. You can help us customize your tour to optimize the ideas you have had. Or you can leave it up to us, we are locals of this area and have a very good knowledge of this region to be able to show you the greatest parts that Piedmont has to offer. FOOD | WINE | FUN! Want to Discover the Famous Langhe, Roero and Monferrato's vineyards and wine producers in Piedmont? Let us arrange a first class wine adventure for you! We are specialized in wine tours, food tours, and wine tastings in the areas of Barolo, Barbaresco, Langhe, Roero and Monferrato. A beautifully designed wedding, flawlessly planned and executed how you have imagined. let me make this dream become a reality! Tips and Tricks on how to make your perfect Barolo vacation a reality. 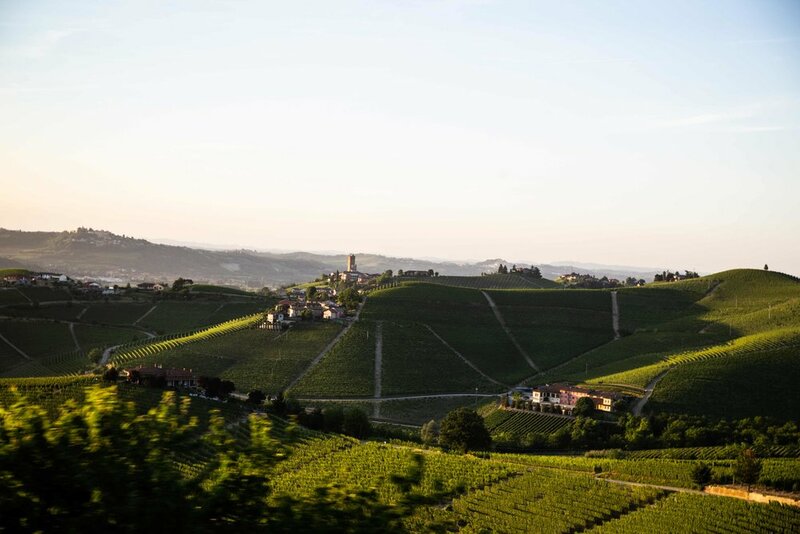 Tips from a local; the insider guide to Barbaresco wine area. Torino (Turin) is the birthplace for many things, let’s explore this city together!